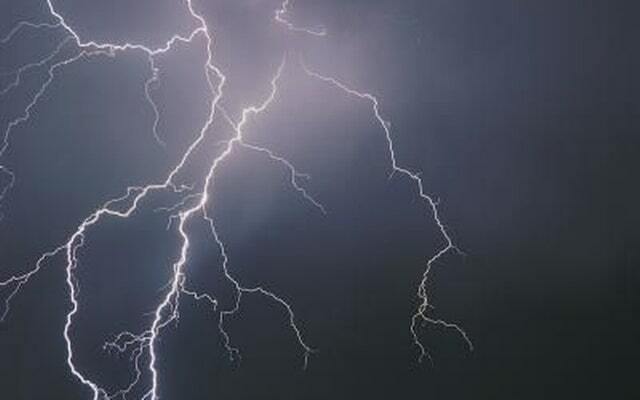 Heavy thunderstorms along with strong winds to be seen in the most central, northern and eastern regions of Saudi Arabia for this week as per the meteorologists prediction. - Similar weather may be seen in the eastern regions including Dammam, Khobar and Al Ahsa cities, where there is a possibility of moderate to heavy rain. - Madinah city is expected to witness downpours from Tuesday to Thursday this week. - Al Baha and Al Asir region will see moderate rainfall, it is expected the rain intensity will grow on Wednesday. - Authorities of the Jeddah city have said that they are continuing to deal with over 200 locations effected by rainwater and stormy weather this week. - In the last week, The General Authority of Meteorology and Environmental Protection issued a warning of heavy thunderstorms and dust storms in the Eastern region. - Authorities issuing several warnings through messages to residents to avoid valleys and exercise caution while driving in rain.